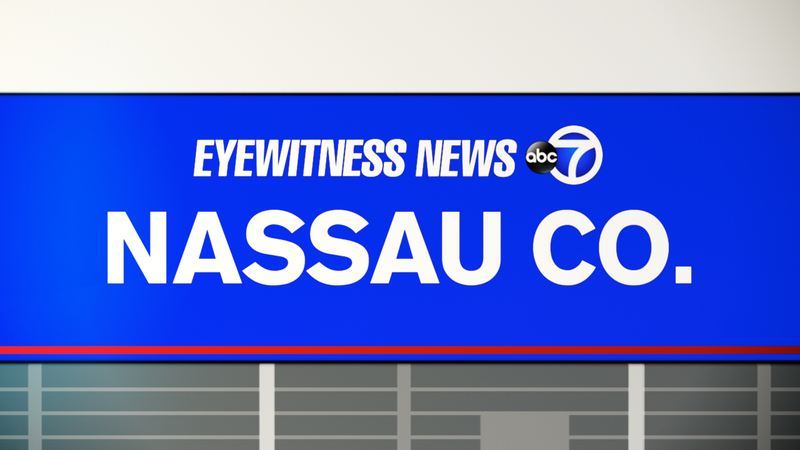 MASSAPEQUA, Long Island (WABC) -- Nassau County police officers arrested a 26-year-old man who allegedly slashed an officer in the face with scissors and bit a sergeant. On Saturday night, police responded to a call about a disturbance at McCann's Bar and Grill in Massapequa. According to the NCPD, the suspect, Robert Savage of Massapequa, damaged the windshield wiper of a party bus after being denied entry to the bar. When officers approached Savage, police say he slashed an officer's cheek with a pair of scissors and attempted to stab that officer in the neck. The suspect then allegedly bit a sergeant and threw her to the ground, injuring her back, neck and shoulder. After using an electronic control device, police arrested Savage on charges of aggravated assault on a police officer, criminal weapon possession and resisting arrest. The officer and sergeant were treated for their injuries at a local hospital, and Savage was also taken to a hospital for an unrelated illness.